Ian D. McCauley will participate in a panel discussing “Forces Changing eDiscovery” at the Master’s Conference in Washington, D.C. on Friday, October 13, 2017. The panel will explore forces that are changing how corporations and law firms approach eDiscovery. The speakers will cover the best strategies and techniques to help you improve processes. If you would like to learn more about this event, please click here. 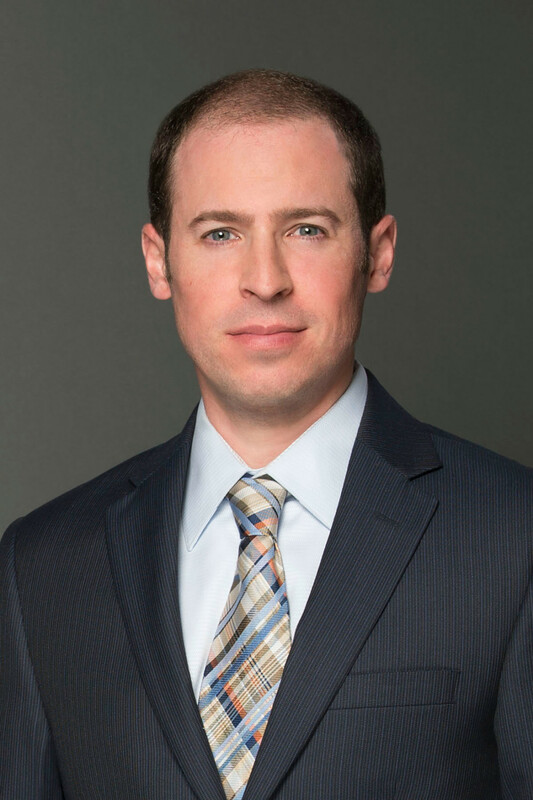 Mr. McCauley is the firm’s eDiscovery Coordinator and a member of Morris James’ Corporate and Business Litigation group. His practice focuses on electronic discovery from the anticipation to the conclusion of litigation. Mr. McCauley has significant experience advising litigants in the Court of Chancery, Superior Court, and District Court on making defensible, efficient, and strategic decisions regarding the preservation, collection, processing, review and production of electronically stored information (“ESI”).